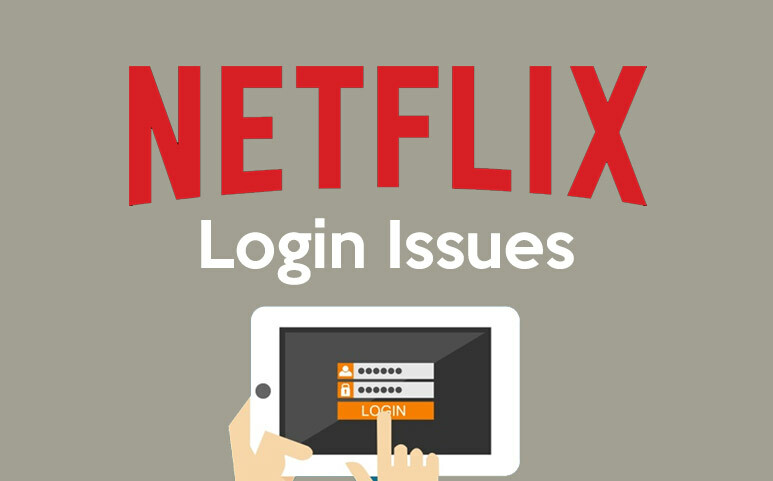 If you are having Netflix login problem, then you may be giving right User ID and Password. If the Netflix is not working, then it could be a network connectivity problem. Check your device first, or it could be your Netflix account or app problem. Check if you are getting an error message or error code on the screen. If you are getting message or code, then enter the message or code on the help.netflix.om search bar. The help team will send you the list of problems and instructions to solve the issue.